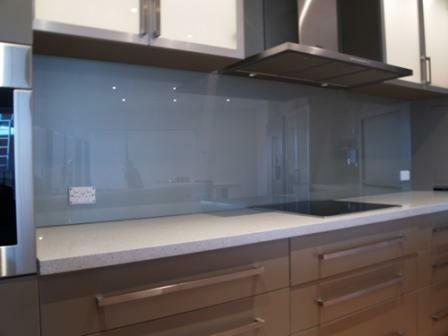 Our professional glass splashbacks are customised to suit your requirements, with Perth's largest sample range. 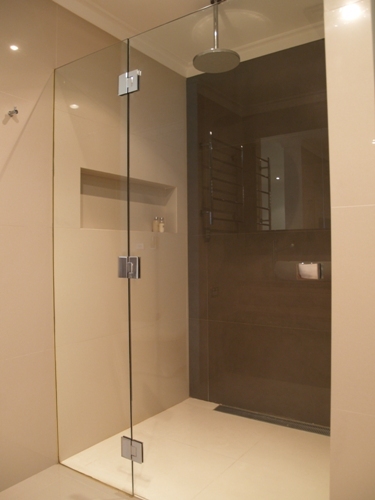 Glass100 shower screens provide functional elegance in the bathroom, with a range of styles and prices to choose from. 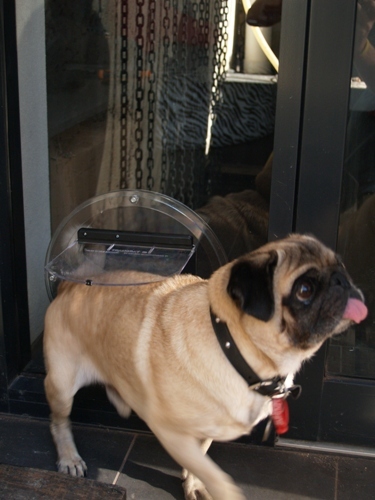 The Glass100 range of pet doors provide easy, controlled access for your pets. Our range of sizes and styles suits pets from small kittens through to adult rottweilers and everything in between. Glass100 provides professionally manufactured glass products for domestic and commercial requirements. With a commitment to market leading products, we can provide innovative solutions to your glass needs, all with a cost effective focus. We pride ourselves in supplying and installing the best glass products across Perth! Our commitment to quality helps you know that a Glass100 product is designed to be fit for purpose. Being fit for purpose ensures products deliver maximum lifetime value. 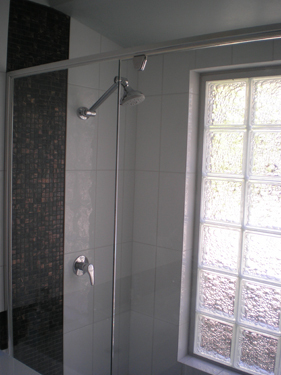 Our specialty products include Glass Splashbacks, Shower Screens, Pet Doors & Mirrors. All of our installers are Glass100 Accredited Installers. So what, you might say is that we value what our customers think of our company, so we instill in our trades staff the required level of professionalism that we expect. And here at Glass100, we genuinely welcome feedback.